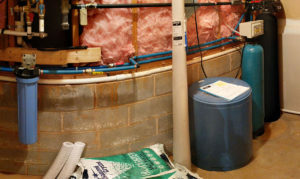 A family in Fletcher just had MWS install their top of the line Platinum Iron filter system! 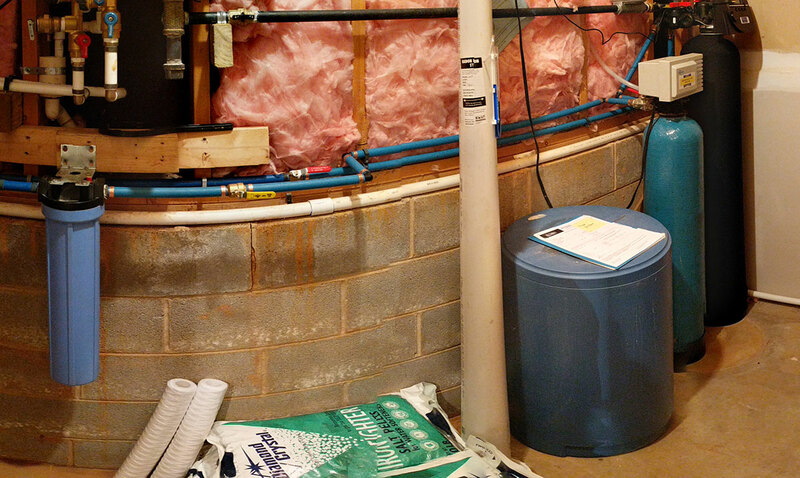 Alongside an existing water softener. They had noticed a discoloration and also a metallic smell and taste.The customer decided to invest and get the best iron filter available in Asheville and also in the industry. They Googled best water filtration company near me, and Mountain Water Systems was number #1. They also had great reviews! After testing the water and finding a high level of iron in the water, we all agreed on a day for the install. After the install, we all tested the water, and the customers were amazed that there was an immediate improvement in taste and smell. But Wait! Did you know that water filtration systems from Mountain Water System do more than gives your family great tasting water! Our filtration products protect your water pipes and all appliances, like dishwasher, washing machine, and your refrigerator. Also, great car washes too!